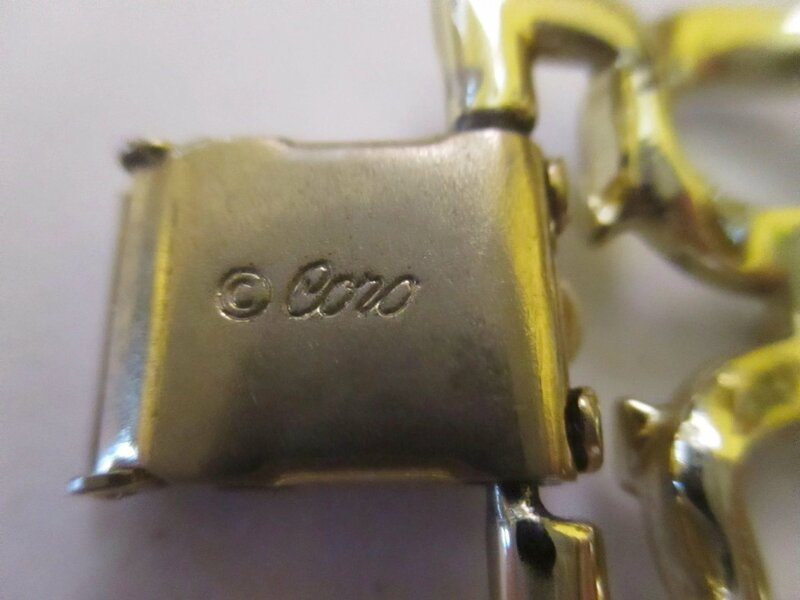 The bracelet is marked Coro on the closure. 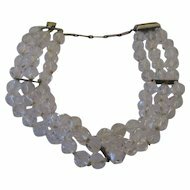 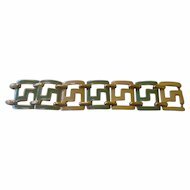 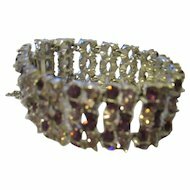 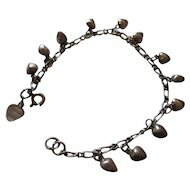 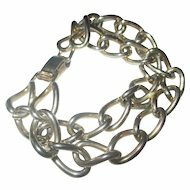 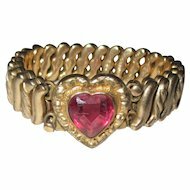 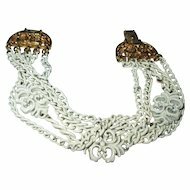 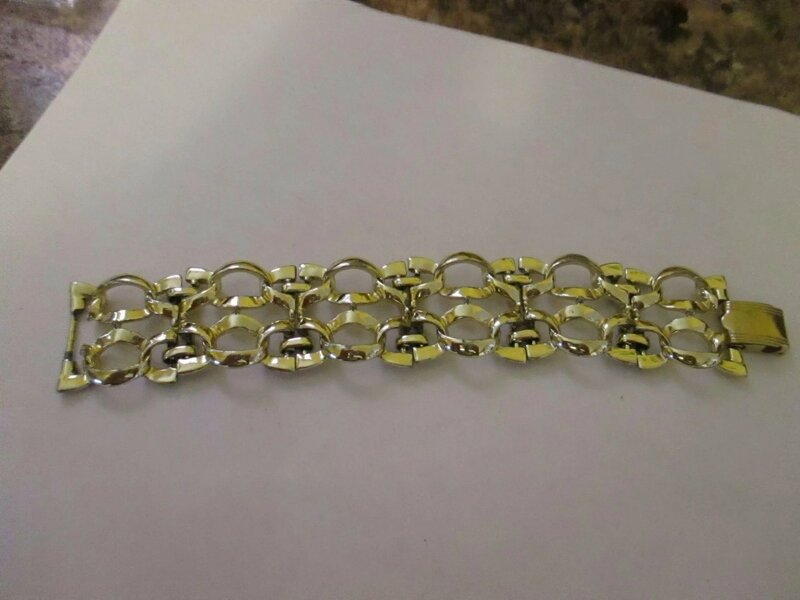 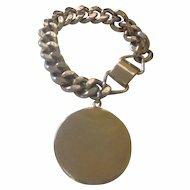 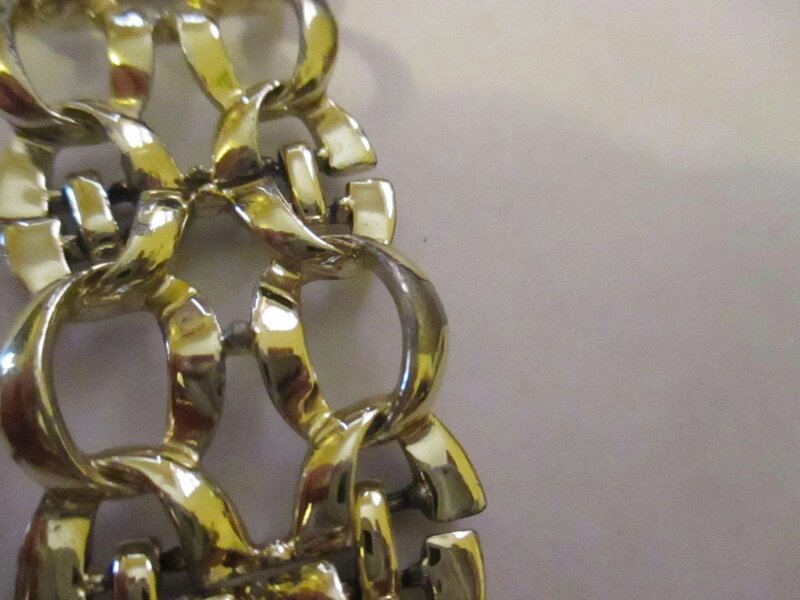 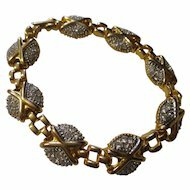 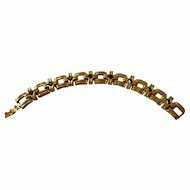 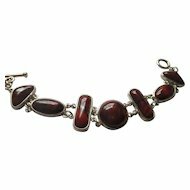 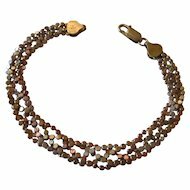 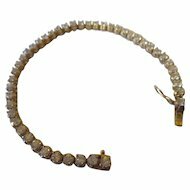 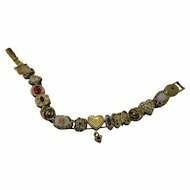 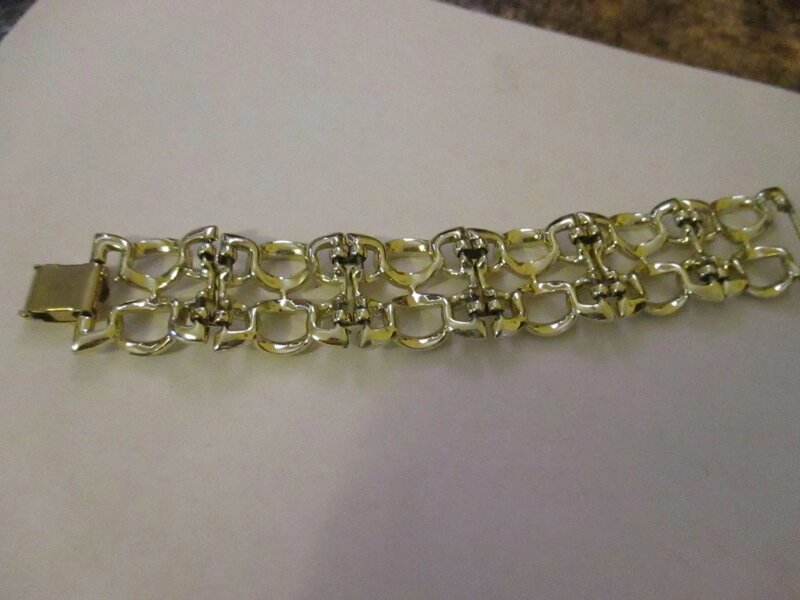 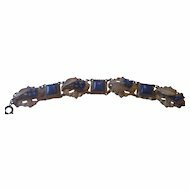 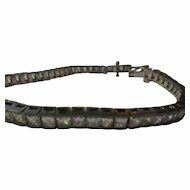 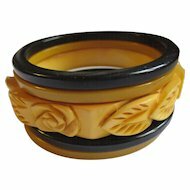 The large linked bracelet measures 1 1/4" x 7" long. 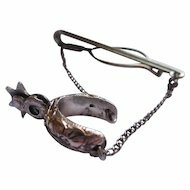 The closure works great. 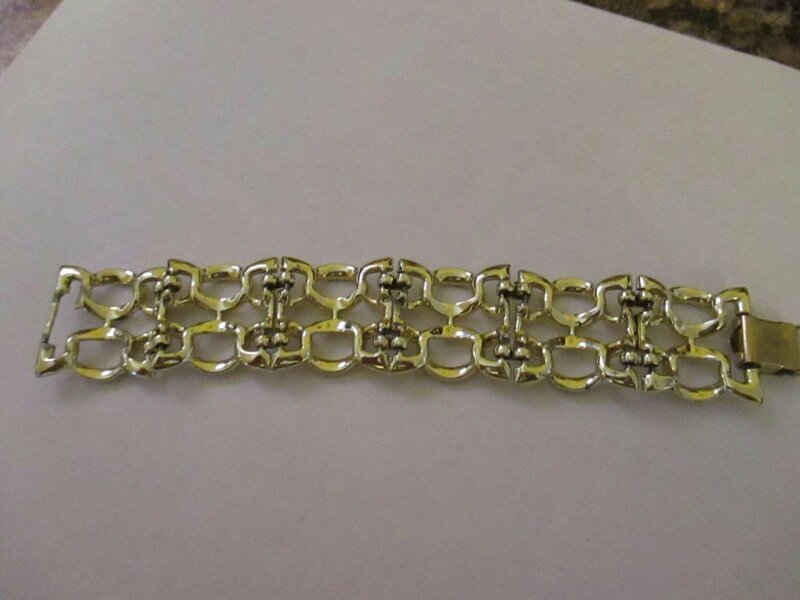 There is a link with missing silver tone other than this in great condition. 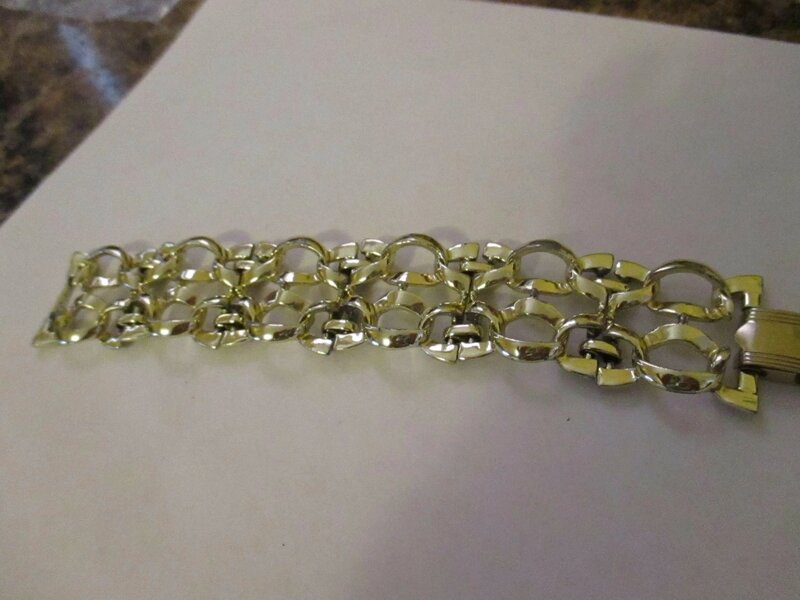 Gender: Female, Age Group: Adult, Color: silver tone, Size: 7"